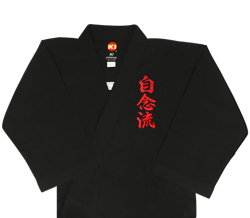 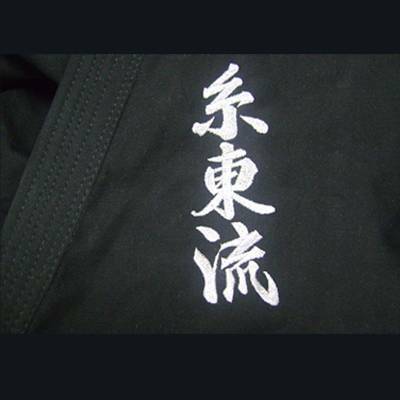 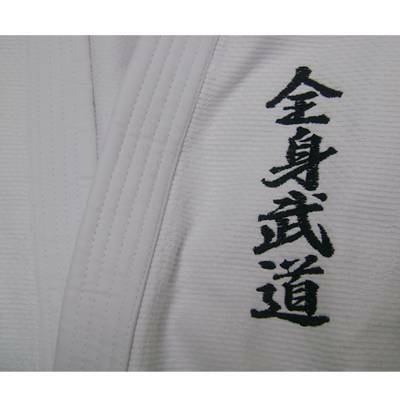 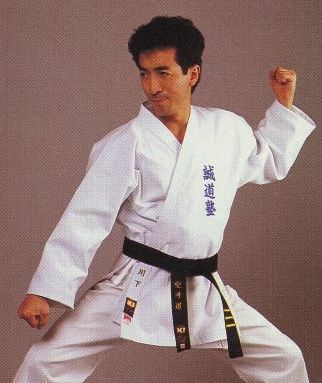 Embroidery on chest of Karate or Judo uniform (Japanese style)..
Embroidery on chest of Karate or Judo uniform. 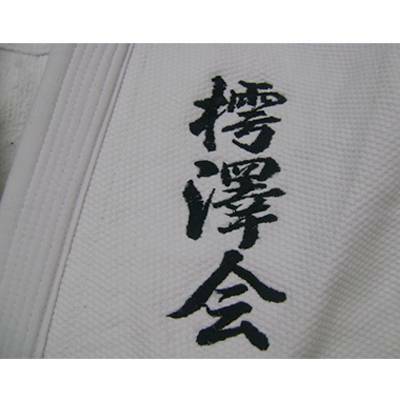 Kanji or Katakana (up to 5 characters, less than 7"x2" in size). 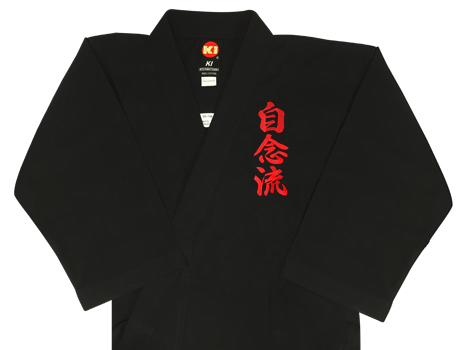 This price is up to 12,000 stitching. 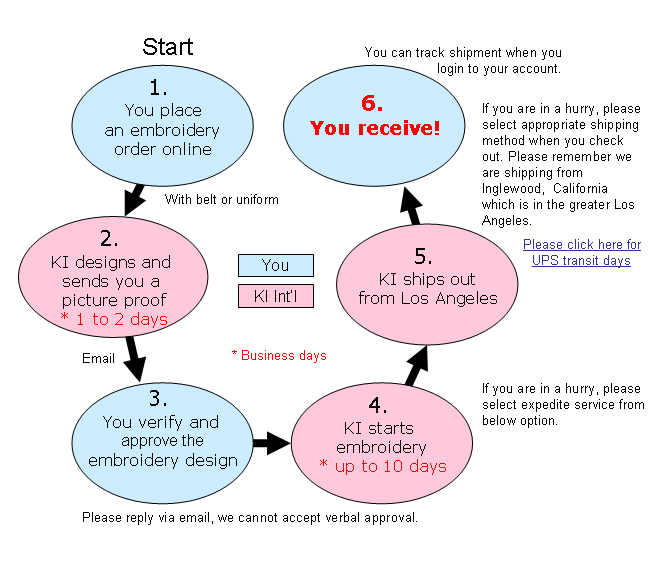 Price may vary depending on the stitching.